Shopping for homeware or furniture overseas can mean beautiful and unique pieces for affordable prices. As MATTA Fair 2018 is around the corner, it’s time to plan your travels and your corresponding shopping. See what you can buy at your favourite travel destinations and take note of these shopping tips. 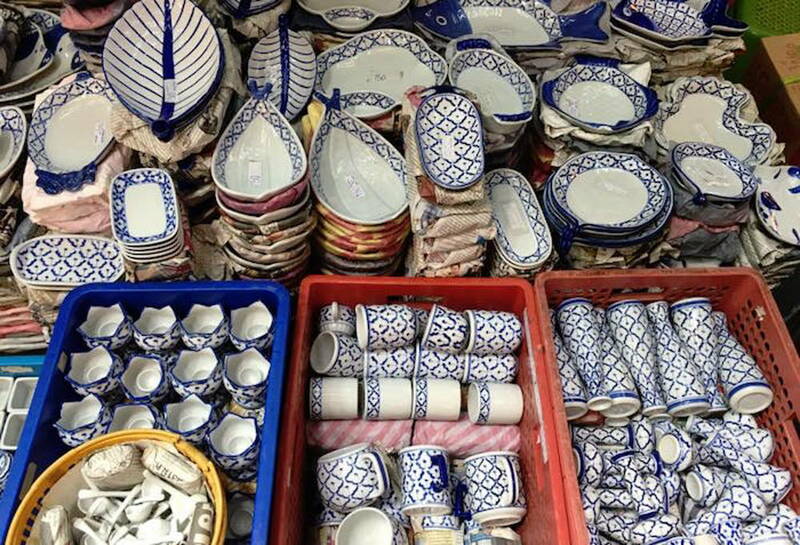 Besides finding unique homeware gems from around the world, there are so many advantages of shopping while travelling. Since MATTA Fair 2018 is around the corner, it’s time to plan your travels and shopping. 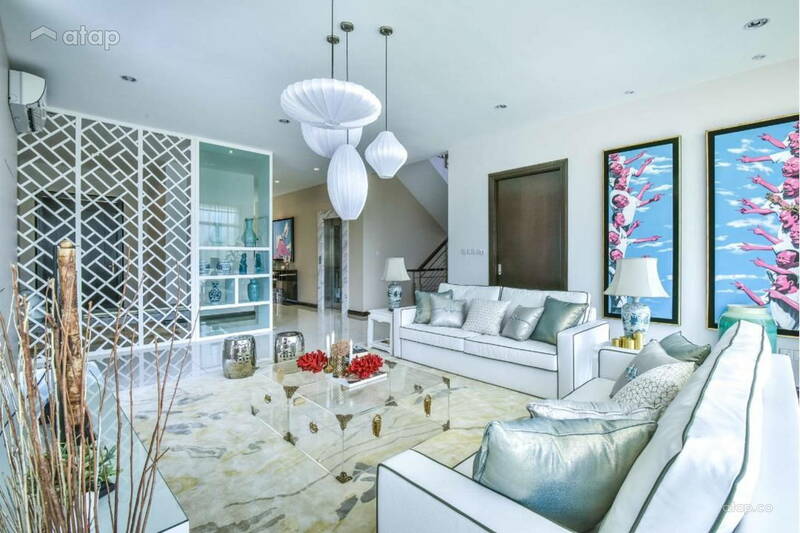 Decorating and designing your home should be a continuous process. There’s no better way to fill your home than with one-of-a-kind pieces that tell a story about your taste and experiences. As MATTA Fair has announced Japan as Asia’s Favourite Destination in 2018, we take a look at the best things to buy there and other popular destinations while giving you insider’s secrets to the best shopping tips. 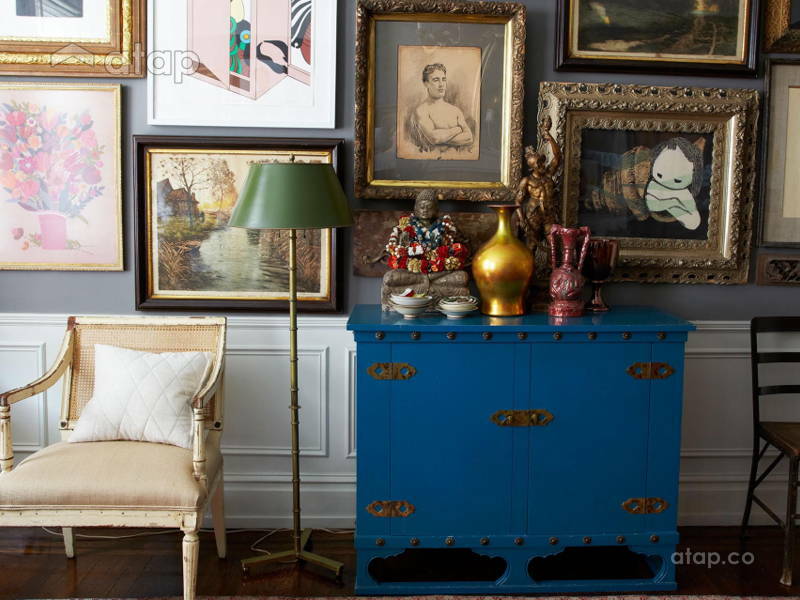 Unique: With different pieces collected from around the world, you’ll give your home a unique, eclectic mix that gives it character! It’s too easy to copy and paste an Ikea showroom, but it won’t feel like home. Memories: Instead of fridge magnets and t-shirts, homeware like plates, art, and mirrors make good souvenirs that will always remind you of a certain place and time. Plus, the pieces in your home will make great conversation starters with guests. Collection: Instead of buying seasonal items like Christmas décor during Christmas, collecting various items from your travels throughout the years means you’ll have more options. Cheaper: Shopping at homegrown stores overseas means no mark-ups or import fee. Plus, depending on where and how much you buy, as a tourist, you can claim taxes, making your purchases even cheaper. 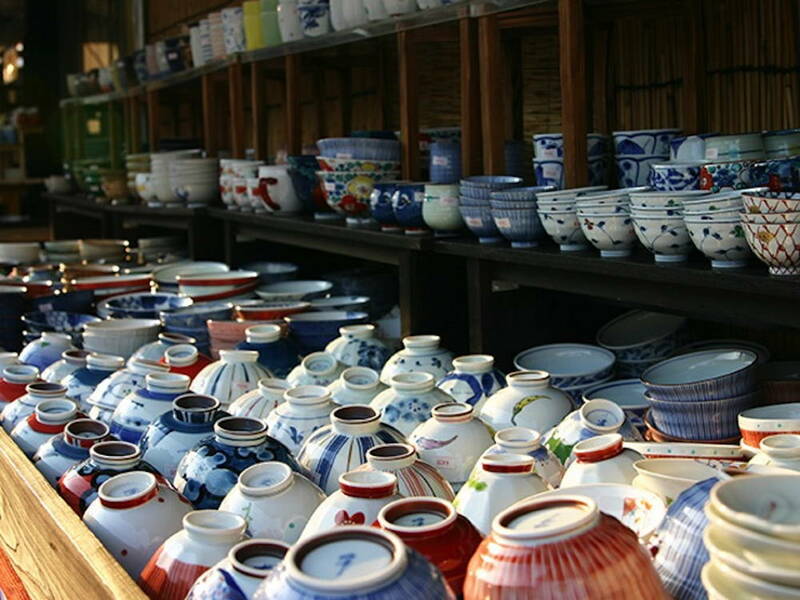 The Land of the Rising Sun is known for its fine ceramic goods in the form of tea sets, bowls, plates, and more. Historically known as the ceramic centre, Kyoto is an ideal place to shop for such wares. You can look for them at local markets, boutique stores, or plan a trip in August when the Gojo-Zaka Toki Matsuri ceramic festival is held. Korea is known for Hanji which are paper products made from mulberry bark. 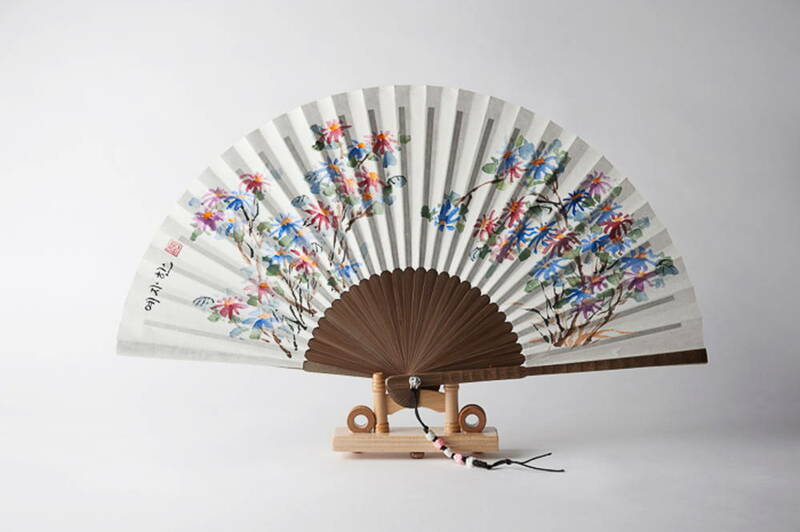 Buy lamps, intricate fans, and storage boxes that will make excellent décor pieces for the home. If you’re headed to Seoul, you can find such items at Insadong district. 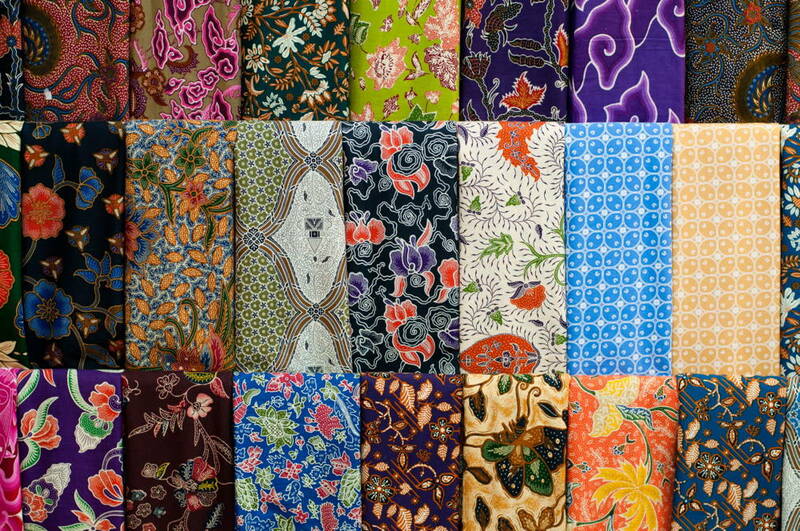 Our neighbouring country is most known for its Batik products. Shop for Batik fabric to fashion into pillow cases or table clothes, or frame up beautiful Batik designs as art pieces in the living room. There are many popular Batik stores in Jakarta and Bali, so it’s best to do a quick search on variety and pricing before visiting them. Bangkok, Thailand’s capital, is one of Malaysians’ favourite travel destinations because of its retail hotspots and affordable prices. Visit the ever-popular Chatuchak weekend market for homeware such as ceramics, kitchen utensils, small furniture, handmade soaps, and more. 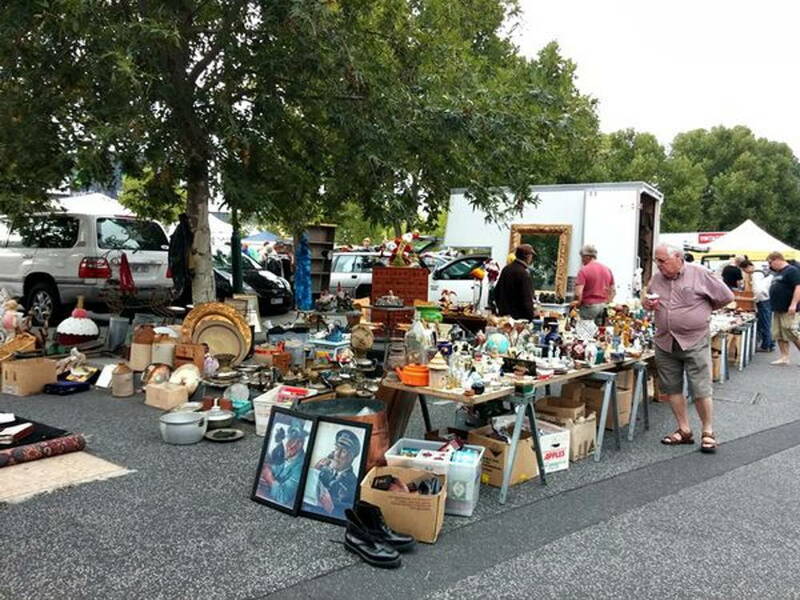 If you’re after vintage pieces, then shop at Australian flea markets like Camberwell Market in Melbourne and Glebe Market in Sydney. There, you’ll find antique collectibles like jewellery boxes and photo frames that embody design themes from past eras. You’ll also be able to score handmade pieces like wind chimes and artwork. Read up: Research on the country, state, or region’s natural materials to learn about its unique products. While you’re at it, look up sale seasons and annually organised events or markets. Bring your passport: Some shop owners ask for passport identification to match with your credit card details or for tourist tax exemption purposes. Just in case, bring your passport along when you’re out shopping so you won’t miss out on a good find! Don’t Miss Out: If you find something rare, beautiful, or that simply speaks to you, get it. You won’t find it hard to make space for such a special piece. 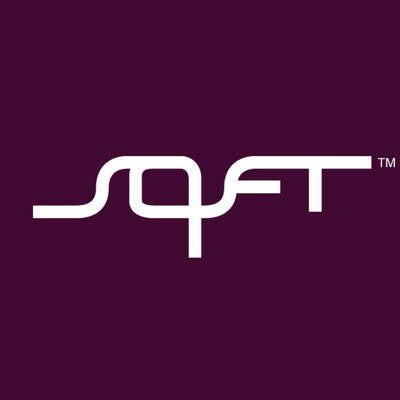 Package for travel: Ask the store if they provide special packaging for international travel. If they don’t, ask for advice on how to best travel with it.